• 24/7 monitoring of areas with a high risk of fire and explosions. 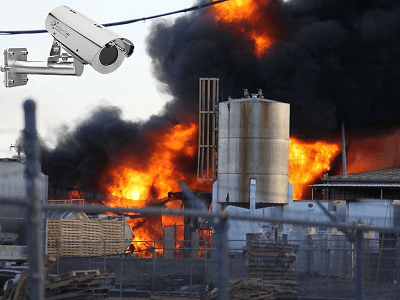 • Real time detection of fire hazards before a fire breaks out. • Customized installation for temperature monitoring of large areas. • Modular expansion. 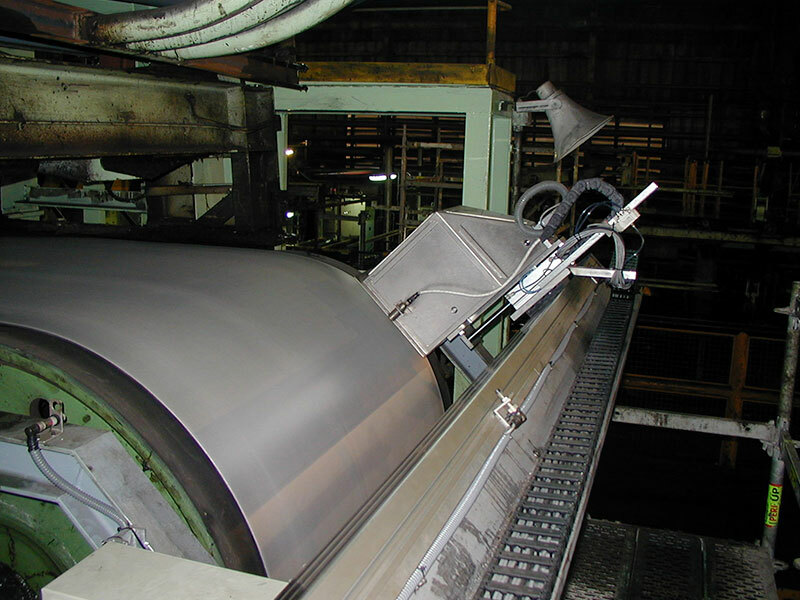 The system can be expanded at any time with further cameras and workstations. 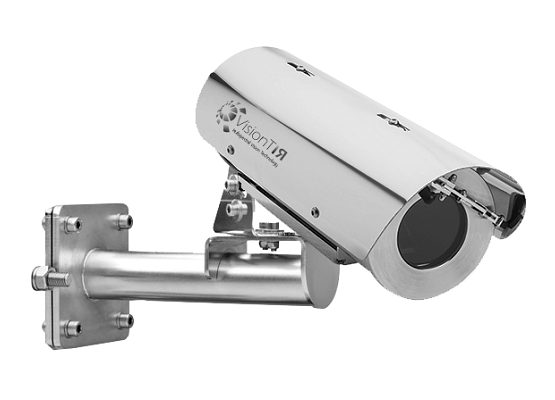 • Full remote control of all infrared cameras. 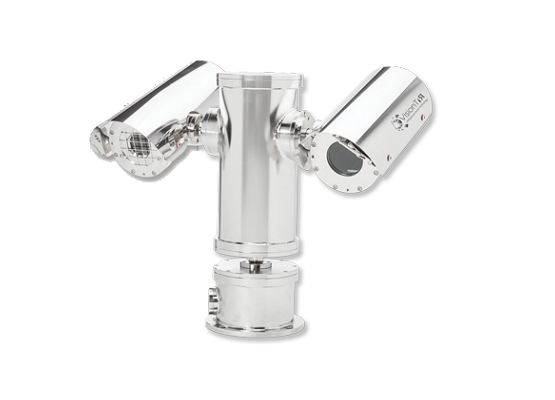 • Fast and precise temperature measurement. It can capture the temperature distribution of a surface in milliseconds. • Automatic hot spot detection. 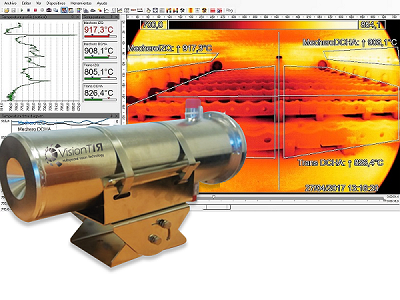 It allows thermal evaluation of objects with automatic detection of hot or cold spots. • Different inspection zones configuration, thus facilitates the parameters processing of each zone: emissivity, measurement temperatures, prealarms and alarms events, dimensions, etc. • It offers recording functions and analysis of measured data. • Easy integration process. Advanced concepts of interface allow the integration in networks and automated systems. • Email notification of alarms or alarms notification by digital outputs. 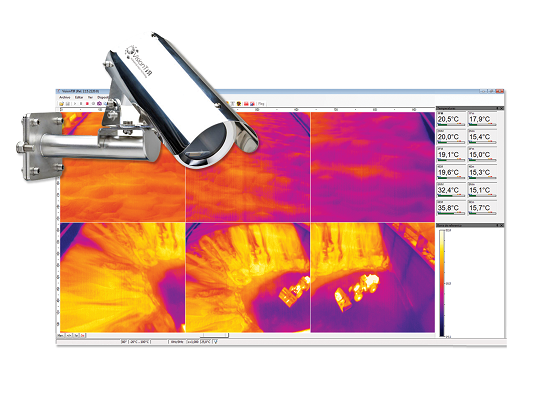 • Control and Analyzing of several infrared cameras with one system. 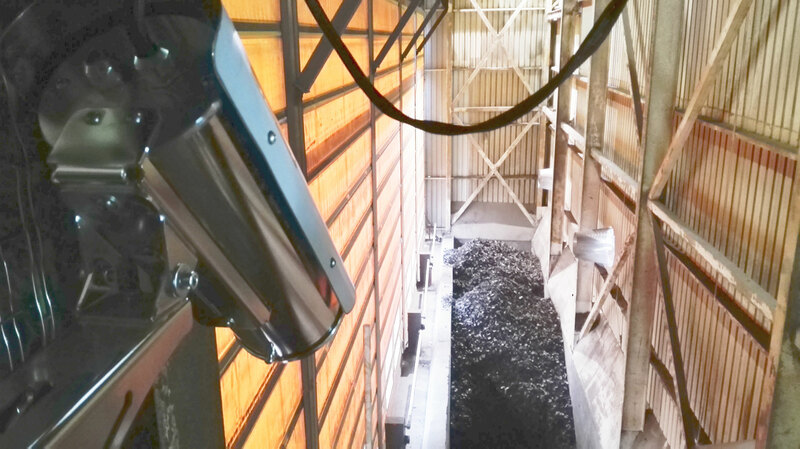 • Definition of alarm zones and related temperatures in each IR camera to avoid combustion of materials as a preventative measure. • Precise and comprehensive temperature detection. • Integrated fire alarm outputs for all current alarm and extinguishing systems. • Discrimination system consisting of alarms and pre-alarms to avoid false alarms due to work vehicles, forklift, etc. • Customized system design and architecture. 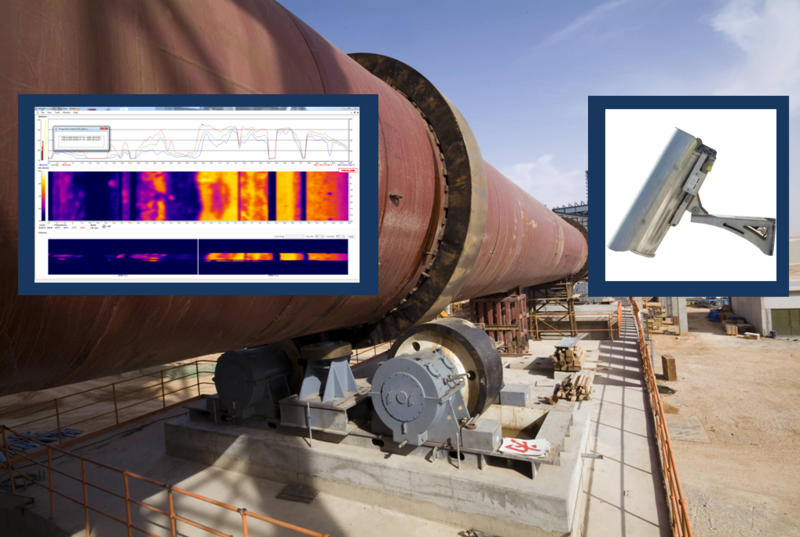 Tailor-made solutions even for complex monitoring tasks. • Spatial visualization. Display of all zones in a map view. • ATEX-certified housings for installation and operation in Ex-zones 1, 2, 21 and 22.